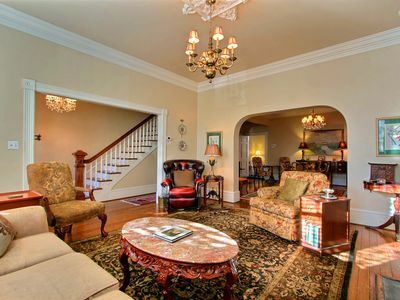 Cozy, intimate, romantic and definitely southern, that's what the Shamrock Savannah GA vacation rental offers. 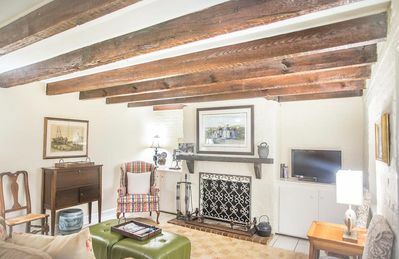 Certainly a vacation rental that is quaint, charming, intimate yet roomy enough to accommodate 2 to 3 visitors well. 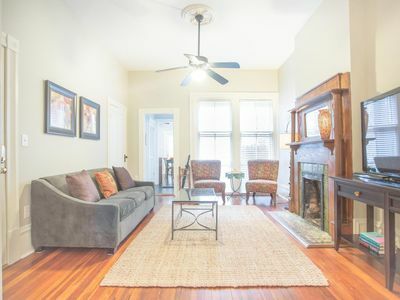 This is just one of the options that Southern Belle, one of the most detailed and customer oriented Savannah vacation rental companies offers you here in Georgia. 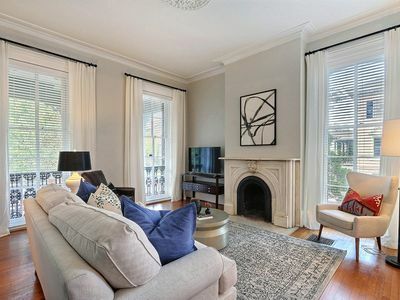 Truly, if a home could personify the beauty of the Savannah GA historic district, then the Shamrock home would certainly come close. 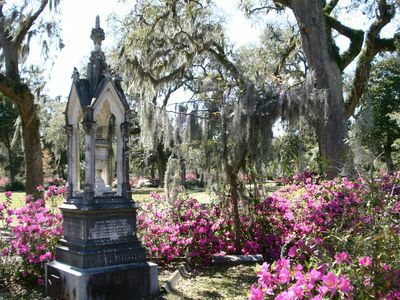 it sits right in the middle of an area that personifies old world southern charm, beauty and interest. 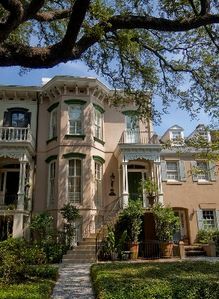 It's here in the historic district that visitors fall in love with Savannah. 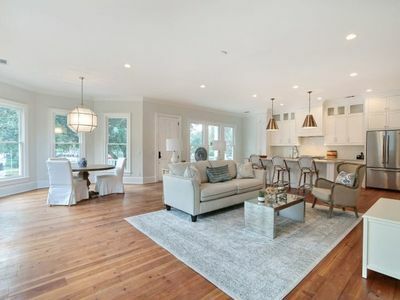 The Shamrock is one of the most gorgeous savannah ga vacation rentals available; a home offered by one of the truest customer service oriented savannah vacation rental companies in the city, Southern Belle. 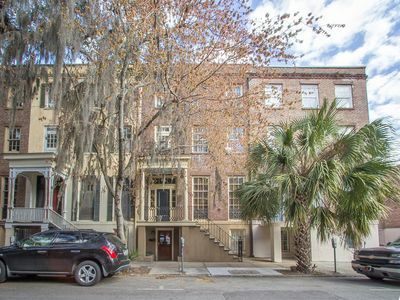 This vacation property offers a cozy, romantic getaway, and best of all it sits just a block away form the famous River Street; a glittering gem of an area,sitting along the broad Savannah River in the savannah downtown area. 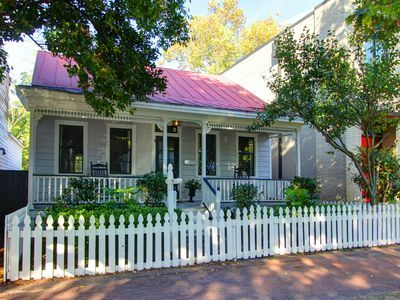 A one bedroom cottage with a quaint additional sleeping area for an additional guest, the Shamrock is ideally located; just within walking distance of some of the most enchanting attractions in the South. 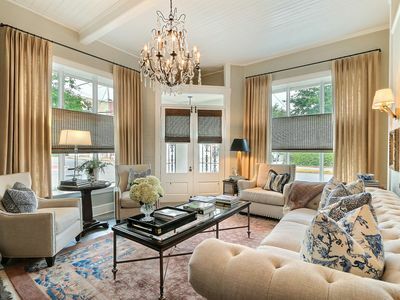 The décor and style is much like that of the old south; elegant,comfortable and tastefully appointed. 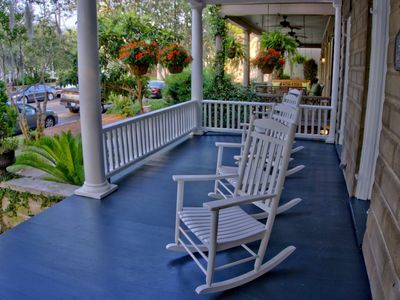 The Shamrock offers the perfect get-away nook for visitors wanting to relax and enjoy the slower lifestyle of the south. 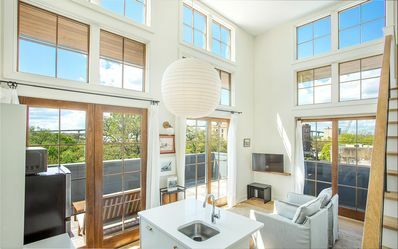 The feature that stands out best for this, above other savannah ga vacation rentals, is the location. 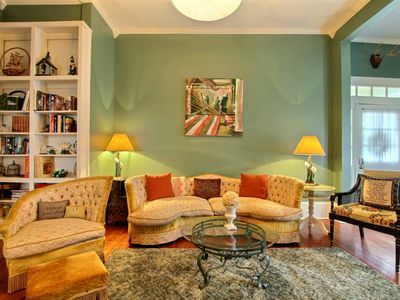 You and your friends or family, will be pleased with the central location, just minutes from all the charming galleries, famous restaurants, local boutiques, historic squares and beautiful historic architecture. 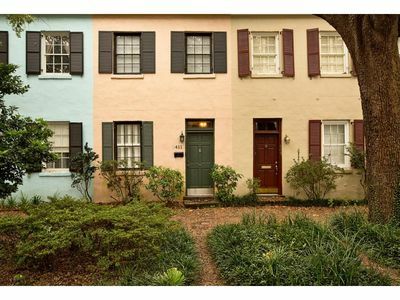 You can walk everywhere and won’t need a car for the whole time you are in Savannah. 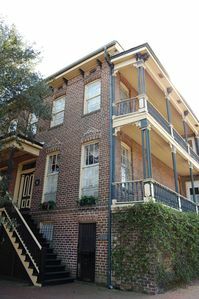 There is no better location for any of the savannah ga vacation rentals available in town. 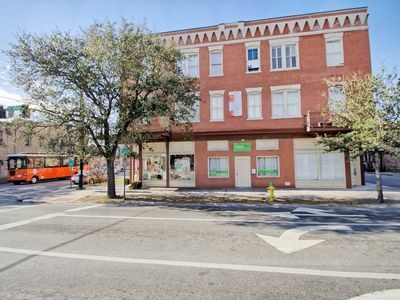 When you rent the Shamrock you can spend the entire time exploring all that Savannah has to offer. 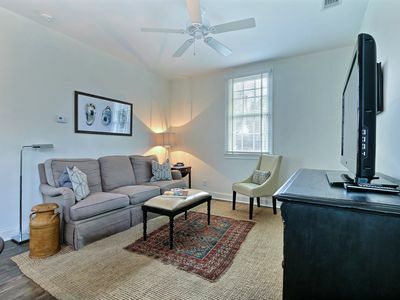 When you're all tired out from sight seeing and enjoying the wonderful southern hospitality Savannah is known for, just walk right over to your luxurious one bedroom , one bath savannah downtown rental property, open a bottle of that bubbly, relax in the comfy living area or try your hand at a unique homemade southern meal. It's really all up to you. 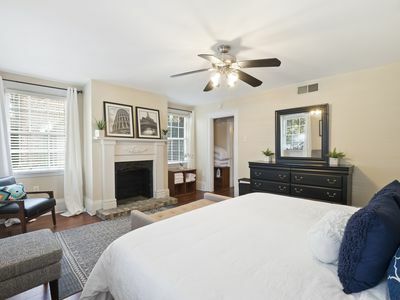 Once your ready to turn in, head into the inviting master bedroom with a comfortable queen sized bed and a modern flat screen TV. "What if I’m traveling with a third person?" you think. Not to worry. 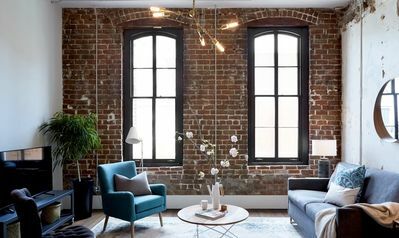 There is an additional cozy and romantic curtained off sleeping area for that third guest. 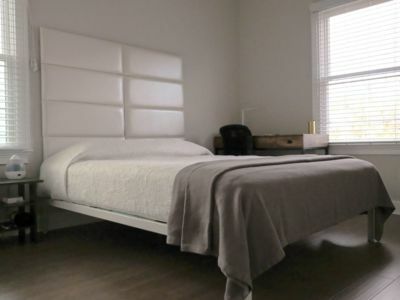 Beautifully appointed, this is a sleeping nook that invites anyone to get a good night’s sleep. 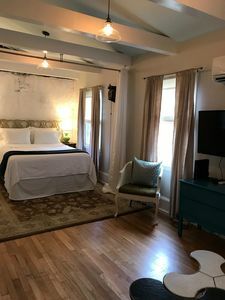 This really is the perfect getaway, a place that is comfortable and quiet, yet close enough to the hub of the city that you don't have to drive anywhere.